Pvt. Ray H. Burdick, son of Mr. and Mrs. C. E. Burdick, Loving, attended Monument School. Entered Army, 1942, trained at Camp Robinson, Ark. Served in USA. 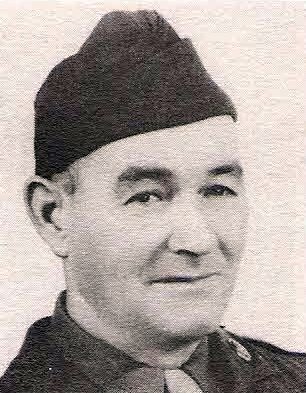 Discharged in 1943.